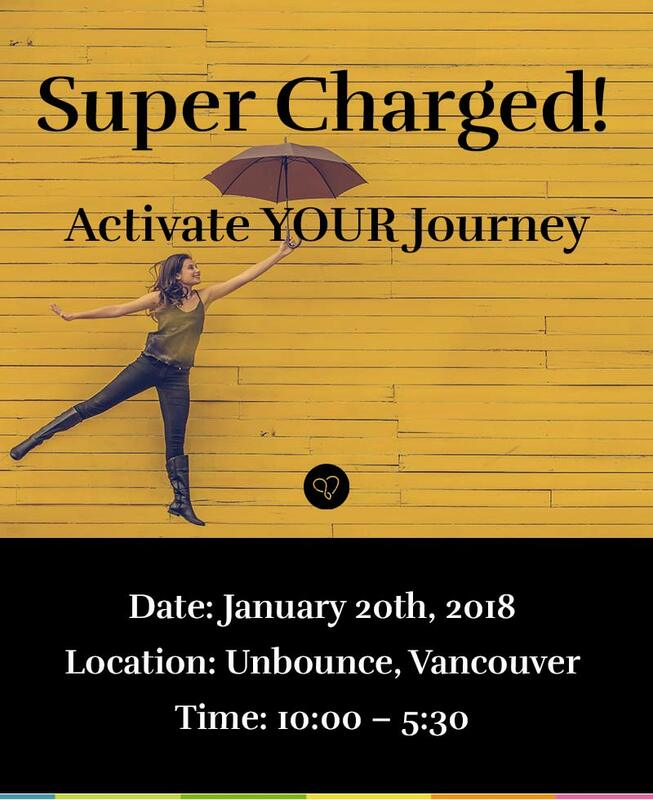 Super Charged is all about YOU! It’s about learning to improve and achieve daily goals through connection to our passions and purpose, expanding and shifting our perception of ourselves and our dreams while enhancing joy and creativity. We will focus on implementing action steps for self-discovery through embracing our sense of worthiness, love, and belonging, and boosting our confidence by recognizing our limiting beliefs and patterns to replace them with value-based actions. As well, we’ll be diving deeper into the subject of fulfillment through understanding of trust, love, vulnerability, courage, compassion, and appreciation. Tandar Tanavoli is an entrepreneur, philanthropist, coach and motivational speaker. Founding Tandar Tanavoli Results International (TTRI) in 2007, with a focus on international lifestyle, personal and professional coaching, as well as motivational educational seminars. 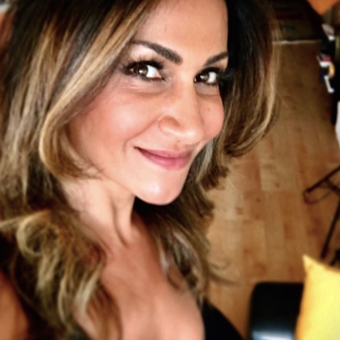 She helps motivate her clients move through their self-limiting beliefs, mindset blocks, and emotional resilience while moving forward with clarity to achieve their goals and learn about their passions to deliver their life’s purpose. She is both, a certified graduate of Anthony Robbins’ Mastery University and Erickson Coaching International College and a member of the International Coaches Federation (ICF). She coaches them with compassion, consideration and commitment and draws on her work and life experiences to help generate her clients’ own solutions and help get real breakthroughs on their way to attaining the life they design. For more details and to watch her coaching videos you can follow her work and journey on social media. (Facebook, Instagram, Twitter, LinkedIn, YouTube). Foad Rafii has been the principal of Rafii Architects Inc. since 1983. He has been responsible for numerous projects of every size and shape, from conception and design to completion, all over Greater Vancouver, as well as other locations in British Columbia, Alberta, and outside of Canada, for more than 30 years. He was named as “one of the 10 architects whose vision shaped the Vancouver of today” by The Vancouver Sun. 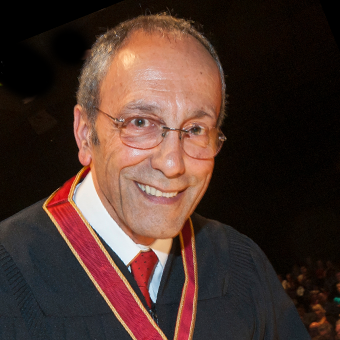 Mr. Rafii and his firm have won numerous awards, including the British Columbia Heritage Award, multiple Georgie awards including a Gold Georgie for Best Residential Highrise and a Gold Georgie for Best Residential Lowrise, the CHBA Award for Project of the Year in 2001, and also the Urban Development Institute’s (UDI) Award for Excellence in Urban Development for Best High-Rise Development. In 2014, he was awarded one of the highest honors; a fellowship with the Royal Architectural Institute of Canada. Connor Beaton is the founder of ManTalks, an international organization focused on men’s health, wellness, success and fulfillment. Connor is also an international speaker, podcast host and lifestyle entrepreneur. Before founding ManTalks, Connor worked with Apple leading high performance sales and operations teams. 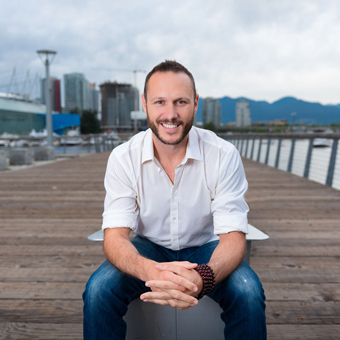 Since founding ManTalks, Connor has spoken on stage at TEDx, with Lewis Howes, Gary Vaynerchuk, Danielle LaPorte, taken ManTalks to over a dozen cities internationally and has been featured on platforms like Forbes, Huffington Post, HeForShe, The Good Men Project, UN Women, CBC and the National Post. Chloé Morgan from London, England is a multi-talented musician, performing on stage from 5 years of age. After being awarded a scholarship to “London Studio Centre” performing arts school, she landed a record deal with Warner Brothers as part of girl group “Clea” recording, performing and touring internationally, and much more. 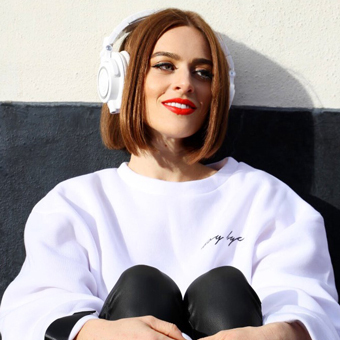 Her unstoppable self-belief led her to pursuing a solo career and working as a DJ in England and Vancouver, Canada where her career took off. Recently Chloé won a Golden Owl Award for “Breakout DJ of The Year”.